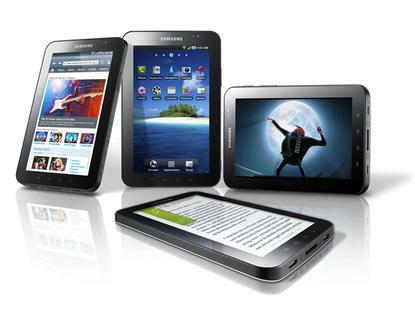 Will this lead to Samsung's locking down of release models of the Galaxy Tab? * DIY USB Typewriter: What's Obsolete Is New Again? * The RC Nerf Tank: The Coolest Homemade Fighting Robot Ever?